So, this year, along with all the vacationing and moving, we have been dealing with horrible allergies. My two middle children developed asthma within a month of each other. Having asthma myself, it has just made everything we do more complicated. We do have the asthma episodes under control, but the coughing we are struggling with. This blend is one of the first blends I ever created. It is so versatile! It’s great for calming and sleep, but it does wonders for coughing. Especially those spastic coughs. Add oils to 10mL Roller bottle and fill with fractionated coconut oil or carrier of your choice. Roller onto chest or cheeks as needed. You can also make a master blend of these oils to use in a diffuser or inhaler. 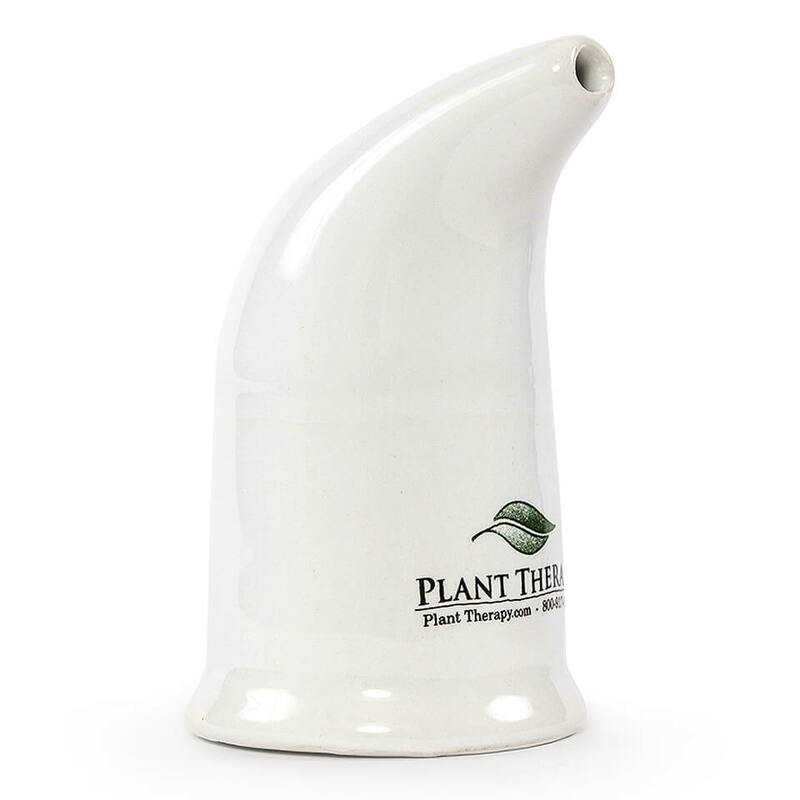 Excellent for respiratory concerns and extremely gentle. I’ve also added a Salt Inhaler to our daily routines. As much as I’d love to go to the beach every time we are feeling allergy-y, I just can’t do it. So this is a good (therapeutic) substitute. It helps dry out the extra mucus and I believe helps to ward off infection with the salty air. There are tons of benefits, many more than I can wrap my head around, but we are seeing improvement with just a few days of use. If your family deals with respiratory junk, try it! It’s not expensive, and the inhaler even comes with two refills of salt! Enough for 2 months worth of use! It’s in inhale-only device, so I spent a little bit of time teaching my little ones how to use it. Exhaling into the inhaler adds moisture to the pipe, which isn’t good. I just do 10-20 breaths for the little ones, and I remove the inhaler from their mouths for exhales. So, if you can’t tell, I’m super excited about my inhaler. And I already love my LOC blend. I don’t go anywhere without it. 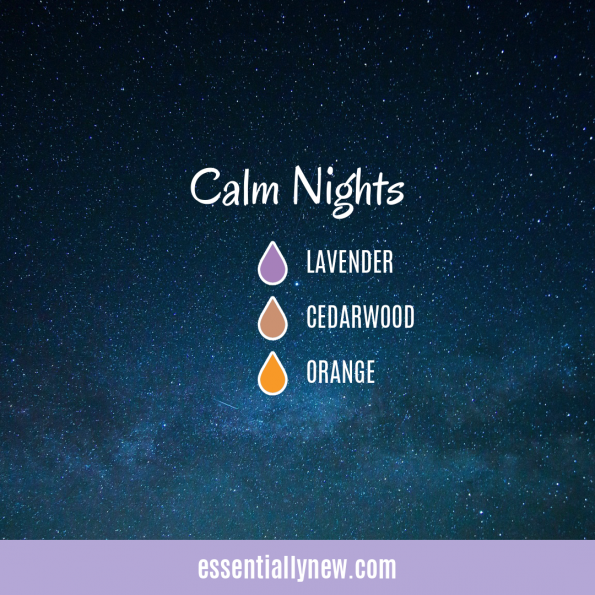 It’s good for so many things besides muscle spasms – calming, owies, sleep, really just about anything. It’s pretty magical. I’m hoping to get the salt inhaler soon! I really like it. I honestly think it helped prevent my little guy from getting pneumonia. We went to get him checked out today and he has post nasal drip (a LOT) and a wheezing cough but no infection. So, he’s on a steroid inhaler, but we dodged the bullet on more invasive meds. We have so many friends that are getting horrible respiratory infections this summer!